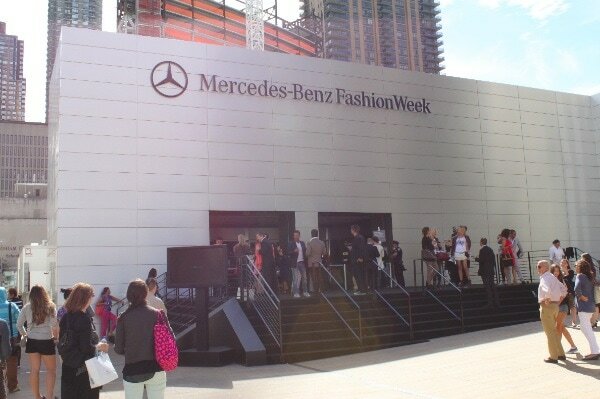 It has been another fantastic Fashion Week! For eight days the Lady and the Blog writers attended the shows to see what would be the latest and greatest styles for Spring. The Spring/Summer 2013 Collections were a glittering and glamorous array of eye-catching prints and fabulous colors including coral, saffron yellow, brilliant blue and kelly green. 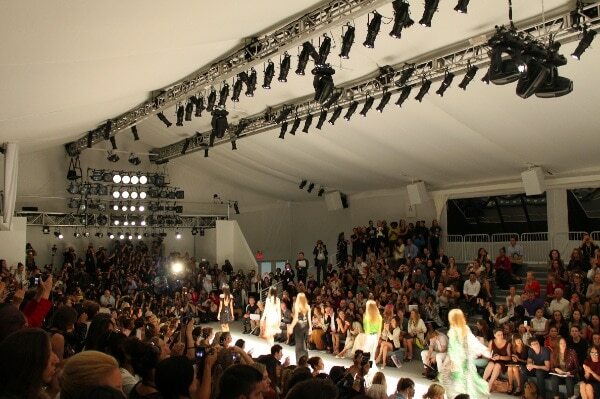 For a full rundown on Mercedes Benz Fashion Week Spring/Summer 2013, see our complete list of show reviews below. Click here to read our coverage from the Fall/Winter 2012 Collections.